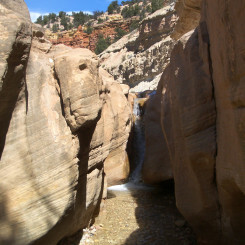 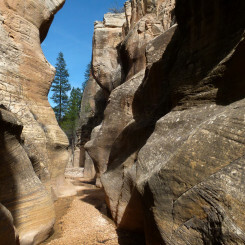 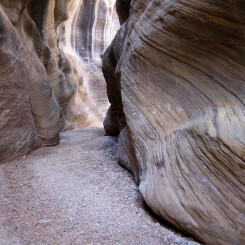 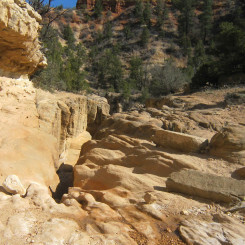 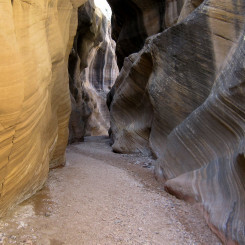 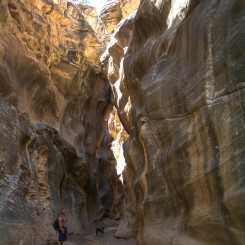 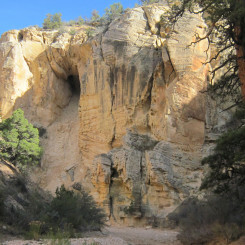 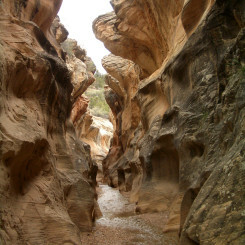 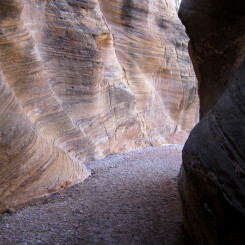 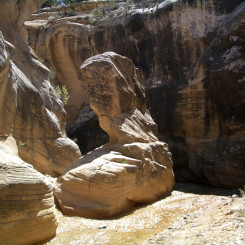 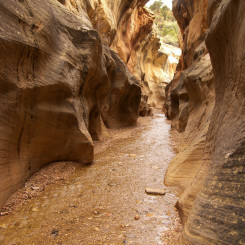 Willis Creek Narrows – Across Utah! 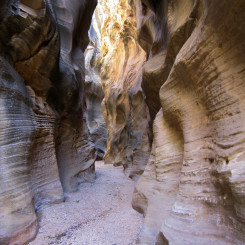 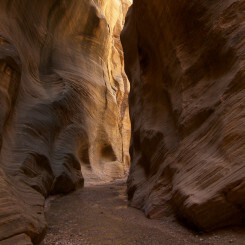 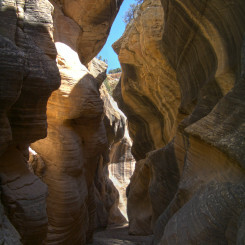 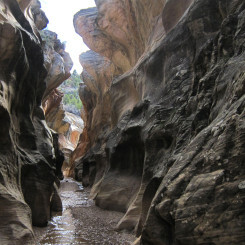 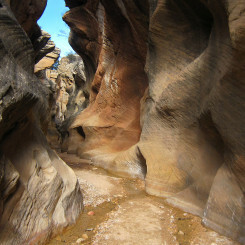 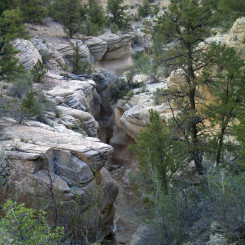 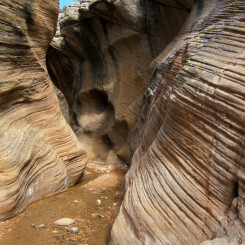 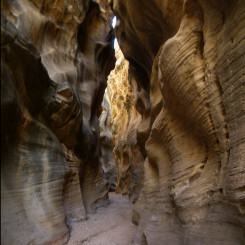 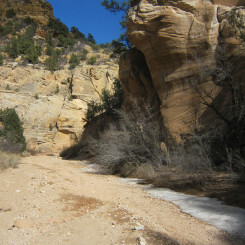 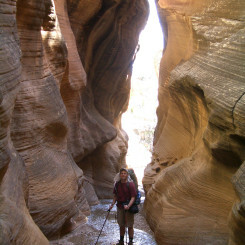 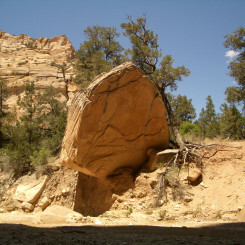 Willis Creek Narrows is an interesting canyon in the Grand Staircase-Escalante National Monument. 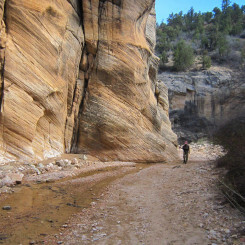 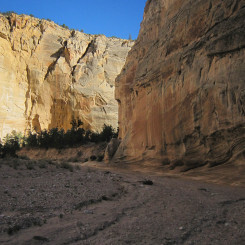 Thru hikers along the Hayduke Trail will enter the narrows near the end of Section 8 just after hiking the Upper Paria and before getting to Bryce. 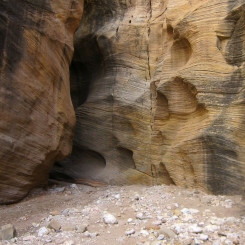 interesting high undercut. 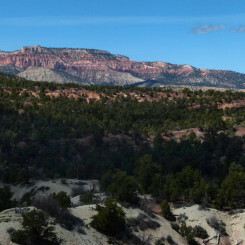 large pines in this section.